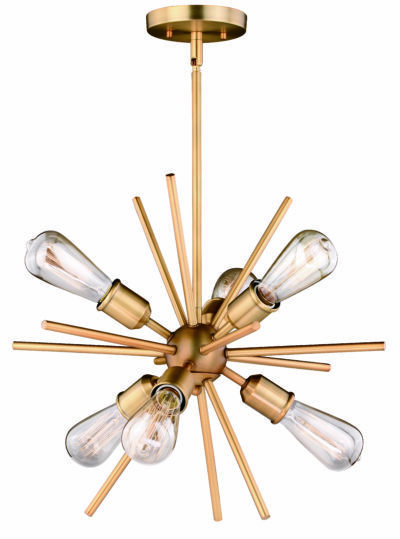 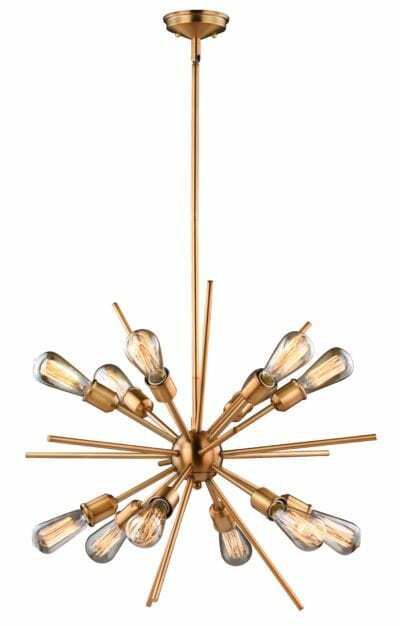 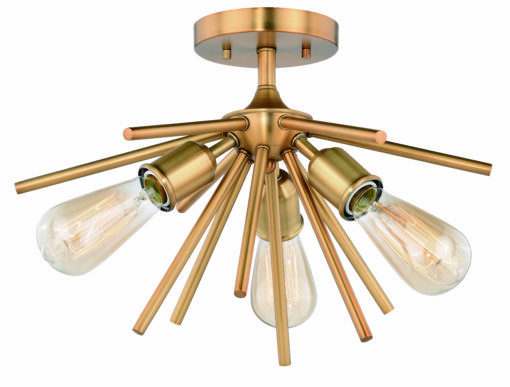 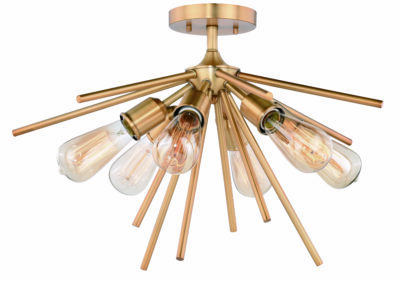 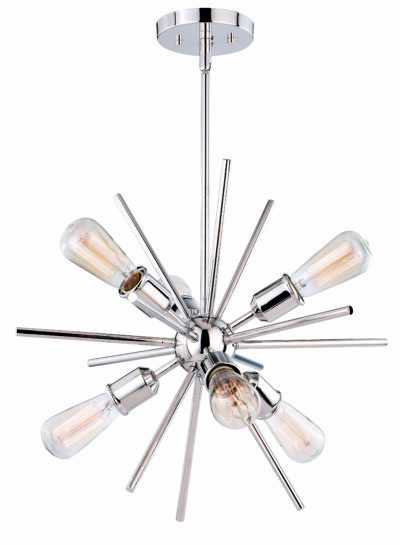 Mid-Century meets modern with this timeless and uniquely artistic sputnik semi-flush mount from the Estelle Collection. 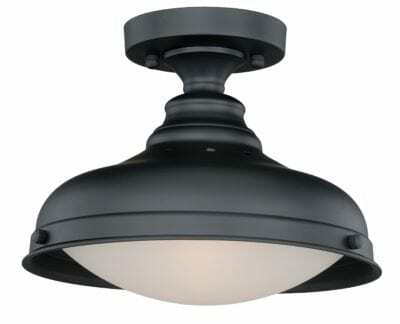 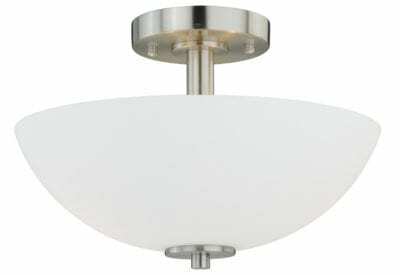 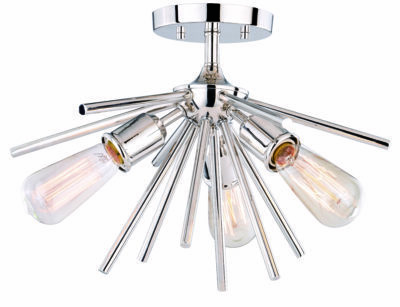 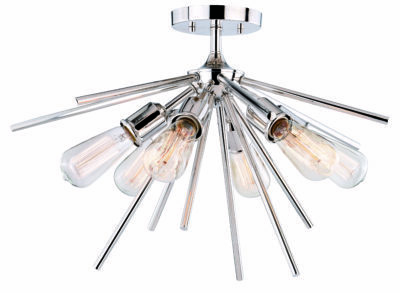 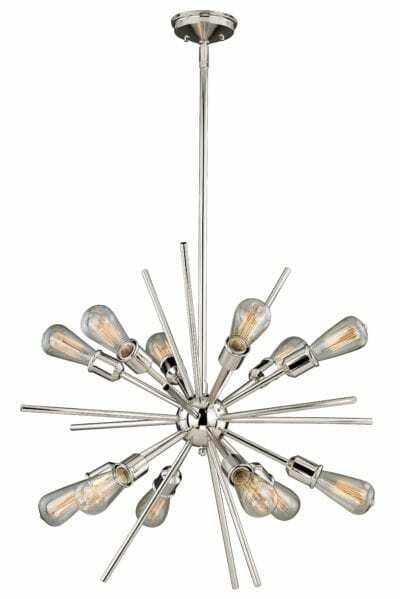 It features three exposed bulbs, adding elegance and drama to your dining room, living room, foyer, kitchen, or bedroom. 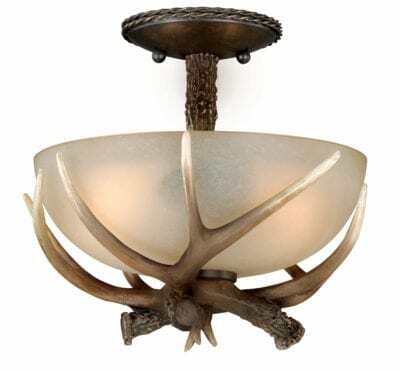 Available in natural brass and polished nickel finish that complements just about any decor.